Call 503-224-5073 to book a class! After completing 10 Beginner level classes, you are allowed to advance your practice to All Level. 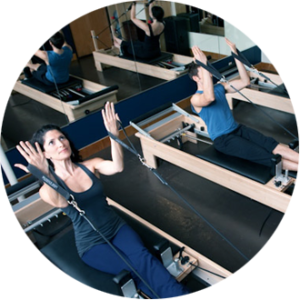 In these classes the instructor will expect you to to adjust your springs and know how to modify exercises as needed, as well as advance to more challenging versions of many of the exercises that your instructor may cue.